This Sunday starts ONE, the newest series at Maranatha Church. I am usually not much on hype, I know of too many cases where big promises were made by aspiring preachers only to result in disappointed worshipers. But this is one you don’t want to miss. I will be challenging everyone to make God first priority in life. We have some specific things we are targeting. It will be fun but it will be a bit demanding on our comfort zones. Can you do your best to attend on Sunday and bring a friend? Palm Beach Gardens: 9:30 and 11:00. If you live too far away (a one hour drive is reasonable, isn’t it? ), we forgive you, but you have to listen online! For more details, check out Maranatha Church. 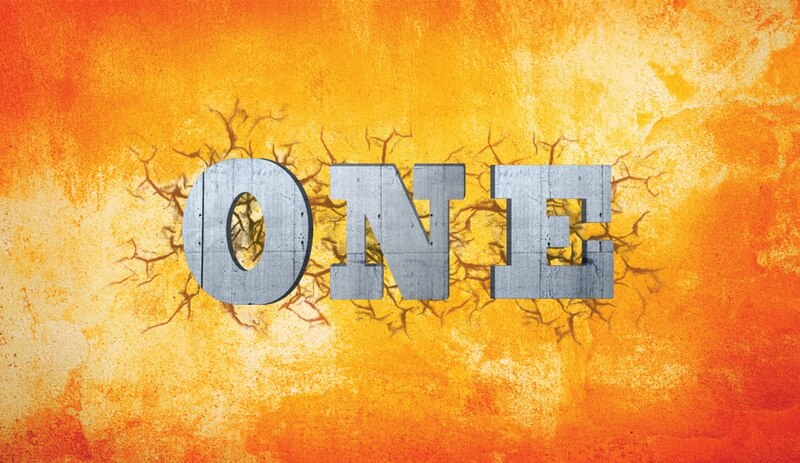 One-Promo from Maranatha Church on Vimeo. We got some big news last week. 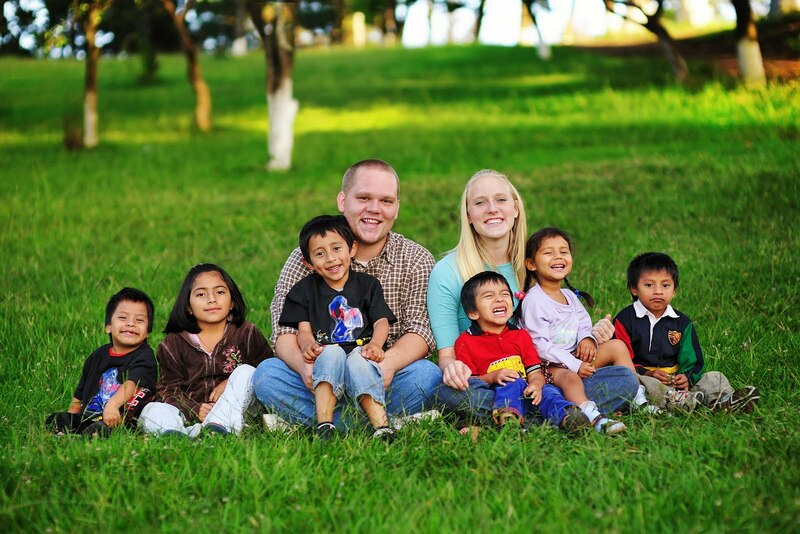 Jessica and Josh (our daughter and her husband) have been invited to serve as Directors of Casa Shalom orphanage in Guatemala! This is the childrens home at which they have worked for the last 2 plus years. We are very proud of and excited for them. This is a huge responsibility. They will be the legal guardians for 50 children. They will lead a staff of 10 full time and 5 part time employees as well as a school staff. They are in the mid 20’s. When you get a chance, pray for Jessica and Josh and their new venture. They are currently in the States raising their budget for the coming year. Money is tough to come by, but they are working hard at it. For more info on their work, take a look at their blog or like them on facebook. Today was a bit different for me, as will be tomorrow. I attended and participated in a 4 hour and 35 minute funeral service today. Bishop Alonzo Palmer of the New Testament Church of God passed and today he was laid to rest. 23 pastors spoke at his memorial service. I was honored to be among them. This extended event set my usual routine on its ear. I usually lock down on Saturday to do final prep for the Sunday worship events at Maranatha Church. I pray, listen and make adjustments. Today was different. I left home at 9:15 and did not return until 5:00 or so. All of that is OK because tomorrow’s message has continued to evolve in an unexpected way. While speaking at our Palm Beach Shores location last Sunday, I got the distinct sense that this week’s message was going a different direction. It has been doing that all week. I am still delivering part 3 of A Confident Future and still launching from Isaiah 41:10, but that’s about all that hasn’t changed. God knows I am a scripted person. I like to plan. I like to know ahead of time what is going to happen. And sometimes, God lets me know who is driving. This weekend is one of those times. Thanks for keeping it fresh, Lord! This Sunday, we will enjoy a membership luncheon at Maranatha Church. This is a time for us to discuss the topic of church membership with some great people who have more recently been involved in the life of the church. Church membership is a dicey topic these days. People seem hesitant to join the church. “Membership” in a church is a frightening proposition for lots of folks. Joining a gym or a warehouse shopping club is not a big deal but commitment to a church is apparently a mine field for some. That being said, I plan to share with our new prospective members one way in which they can spot a good church that they should join. What is one sign of a good church? It has needs. Things about it that you don’t like. Obvious issues in a variety of areas. And here is the kicker – these needs should be something that you can address and meet. If a church is functioning in perfection without you, you are not needed there. If it will not change whether or not you join, don’t bother. You need to be able to make an impact. And the church needs to need you. I get disturbed when I hear of people who find something wrong in a church and decide to depart to another church that does not have that problem. I think the better approach is to try to be a problem solver. I always joke with people who are considering membership at Maranatha. I say, “we are not a perfect church. If you are looking for one, keep looking. And, if you ever find the perfect church, please don’t join it. You will only ruin it!” Seriously, the church is imperfect because we are imperfect people, and we are the church. If God directs you to a church and you spot imperfections, ask Him how you can be involved in making things better. If you are at a church where you can use your gifts and abilities to improve the ministry, that is a good church. And you should become a member.